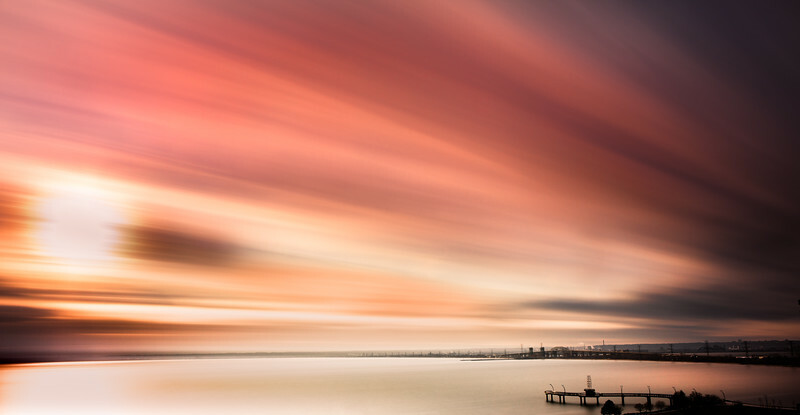 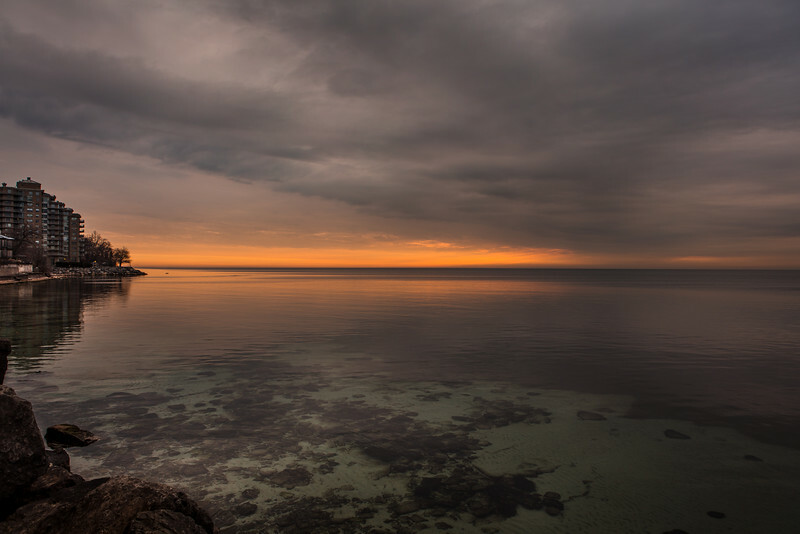 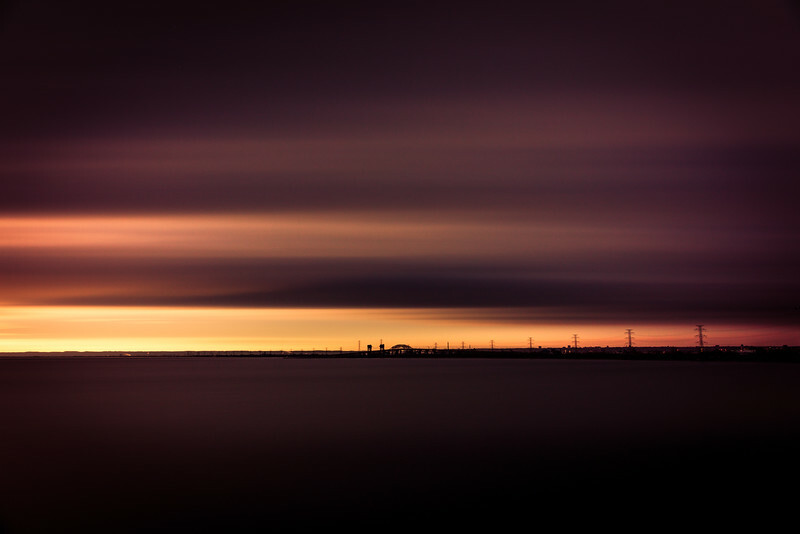 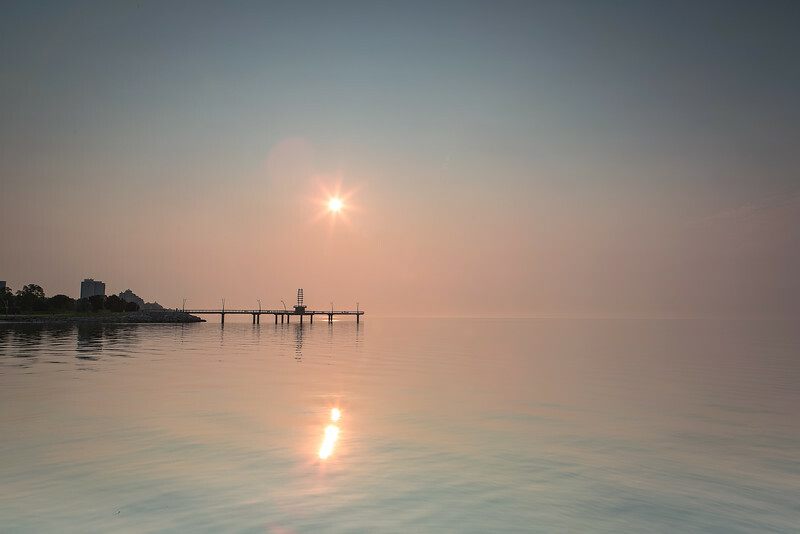 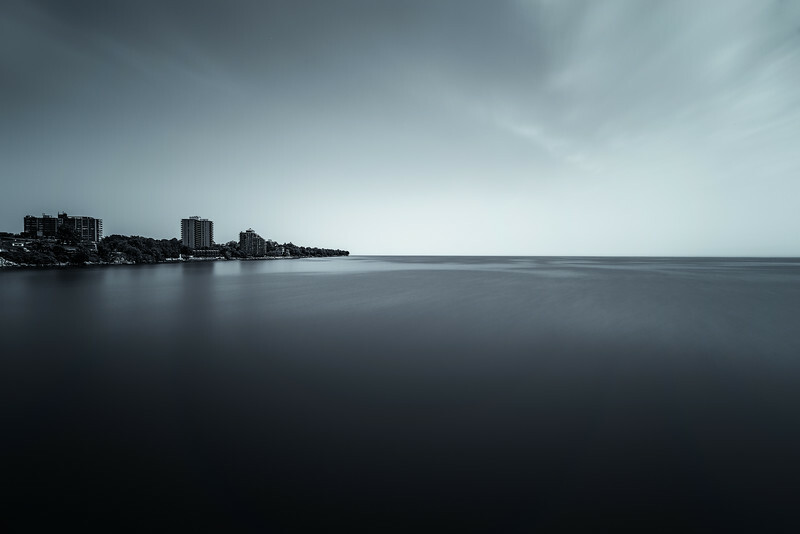 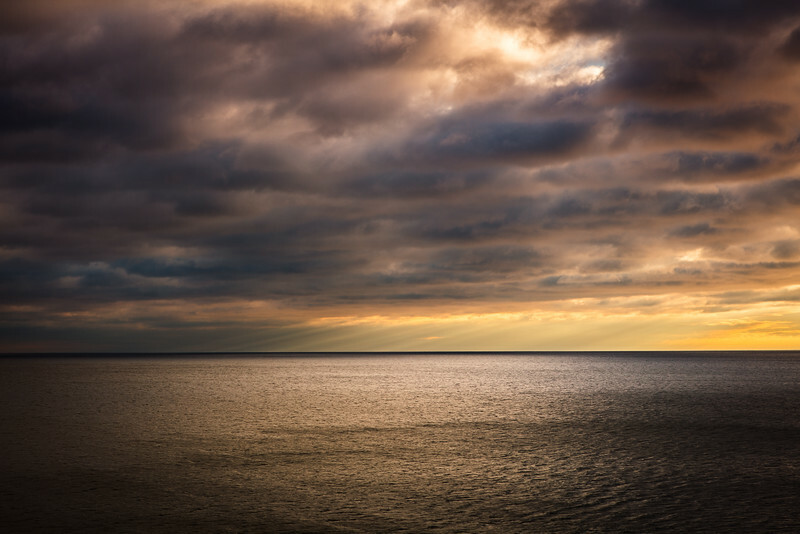 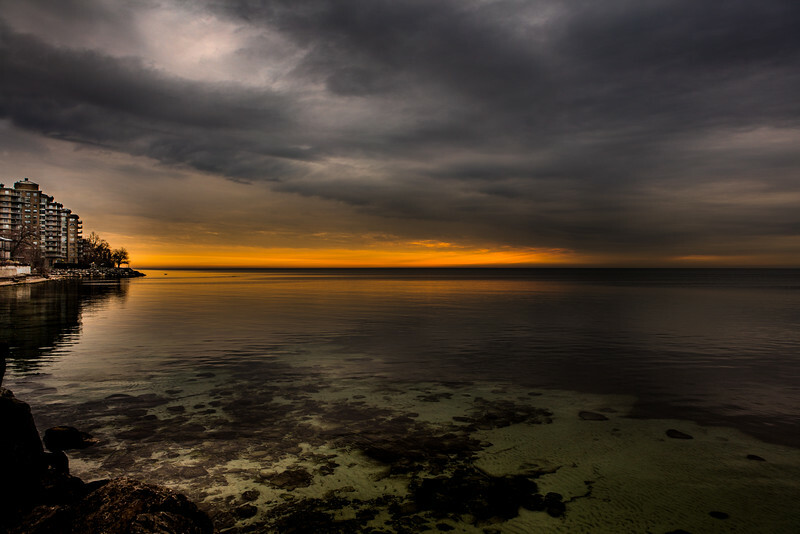 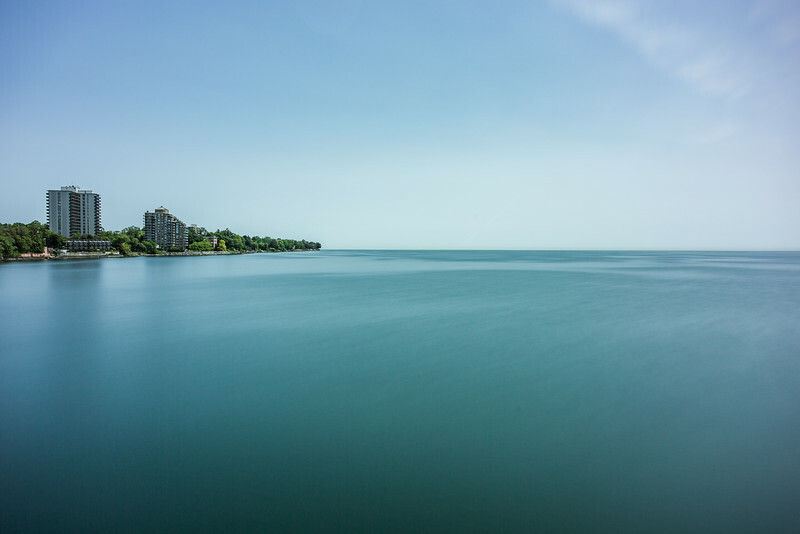 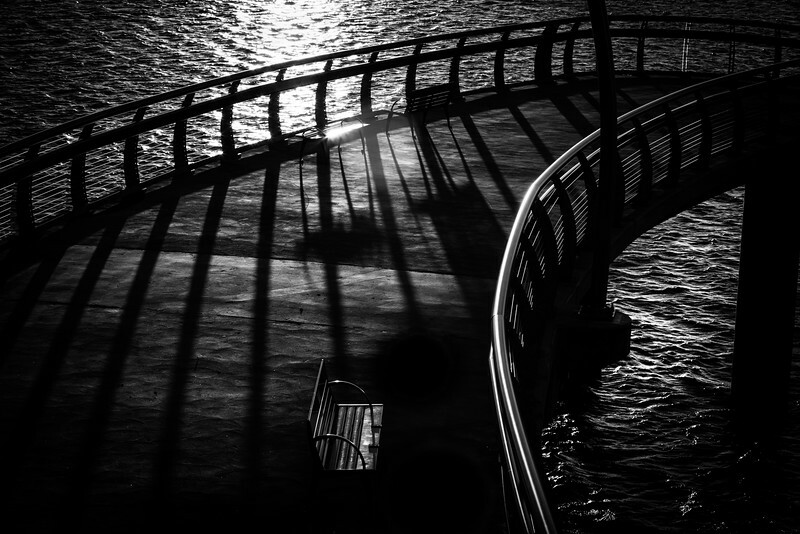 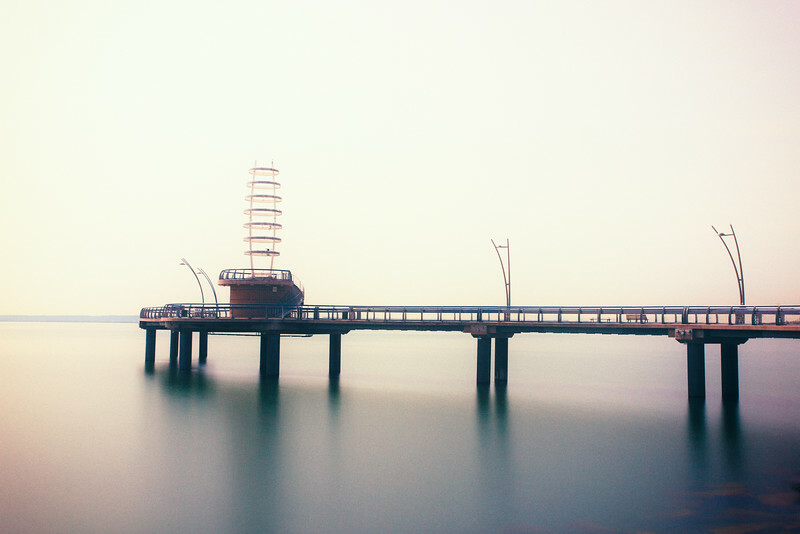 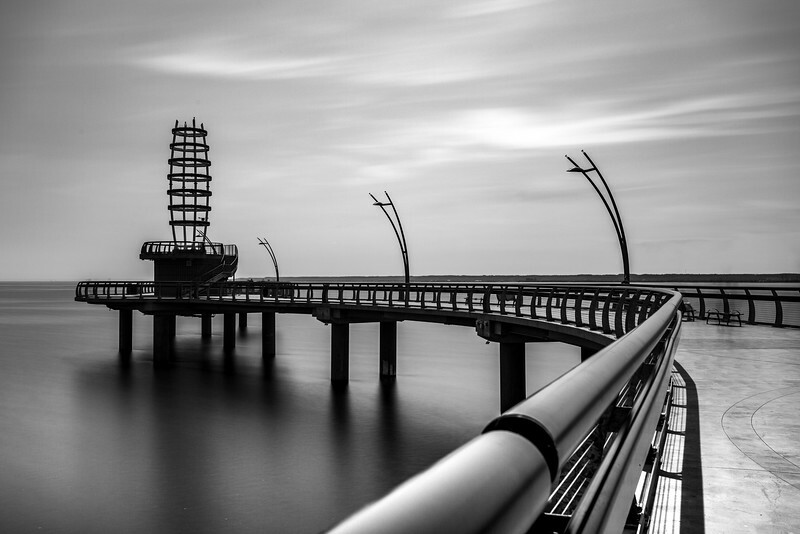 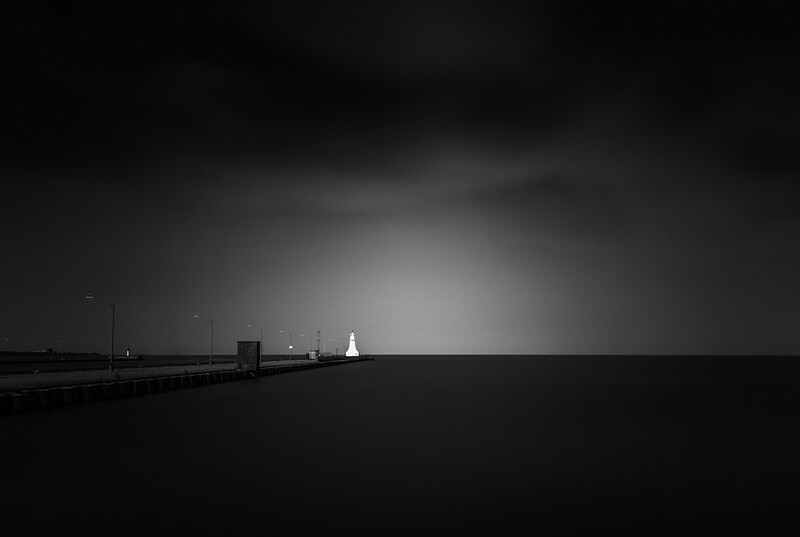 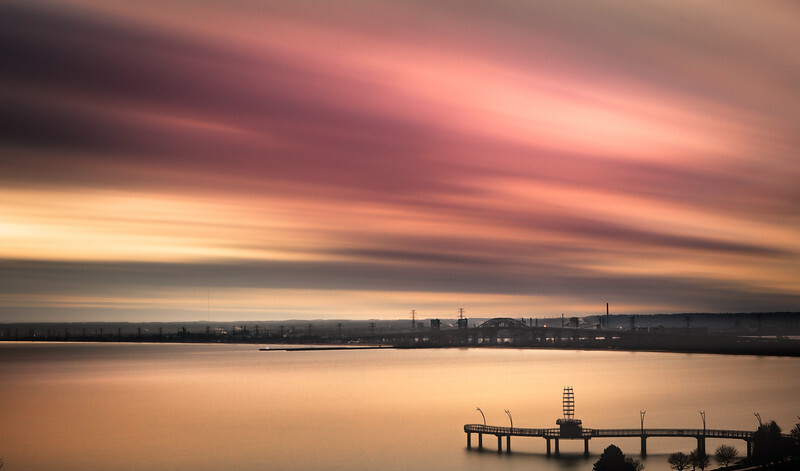 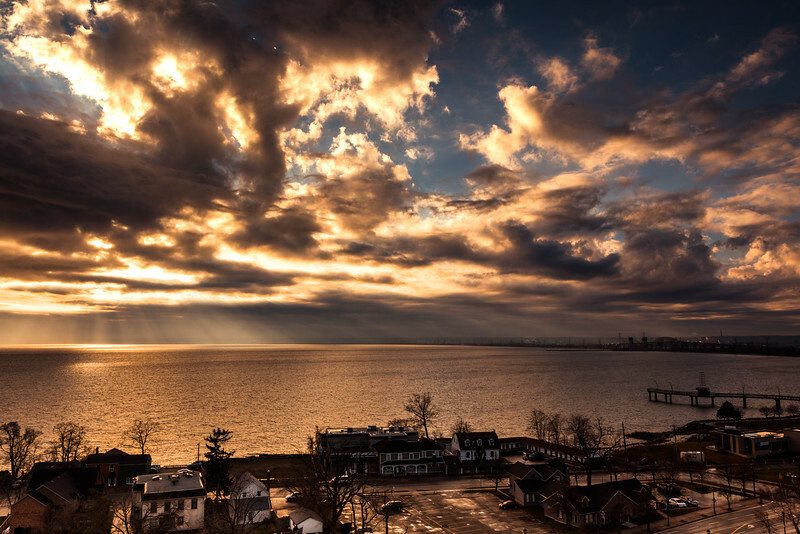 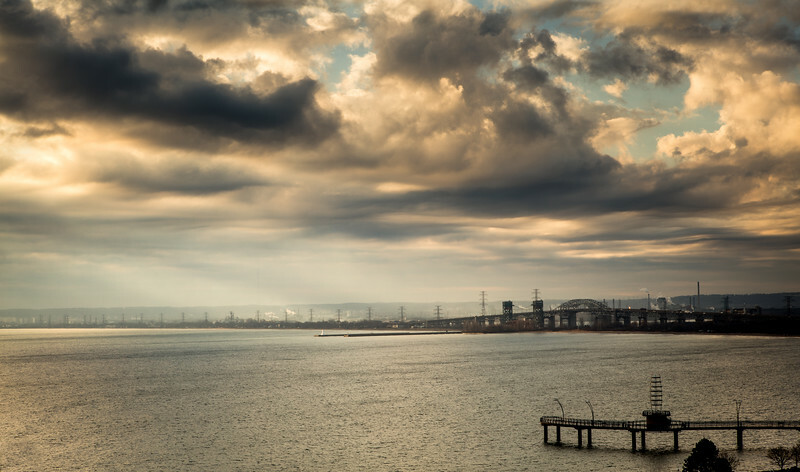 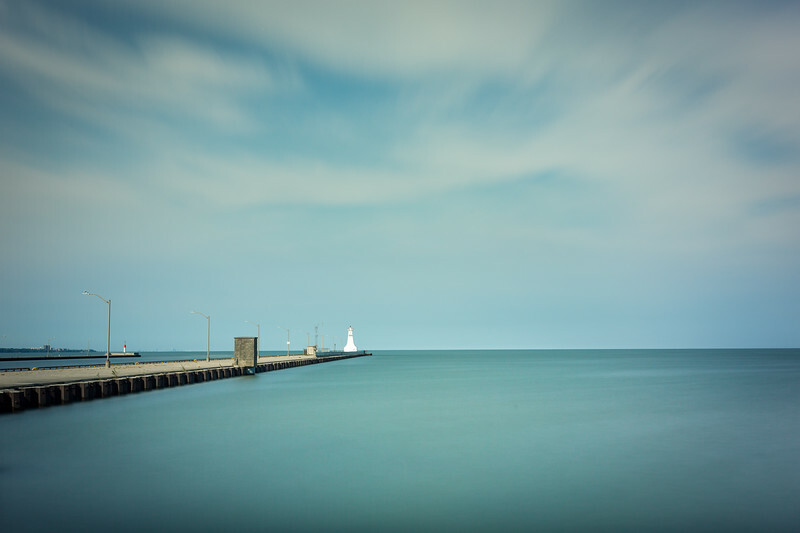 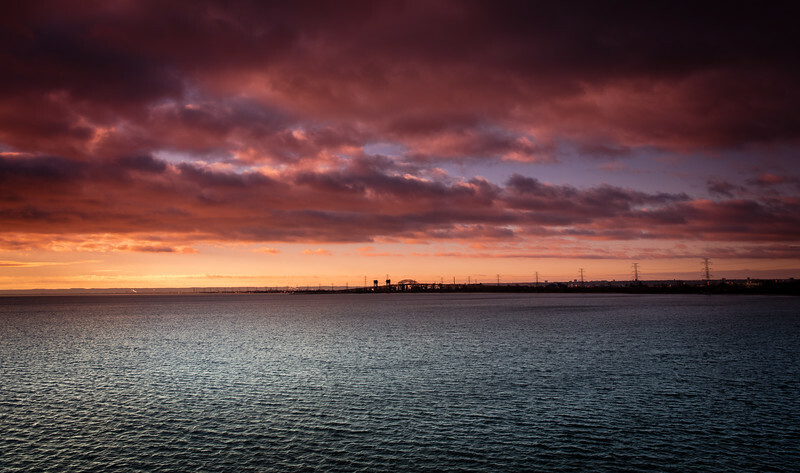 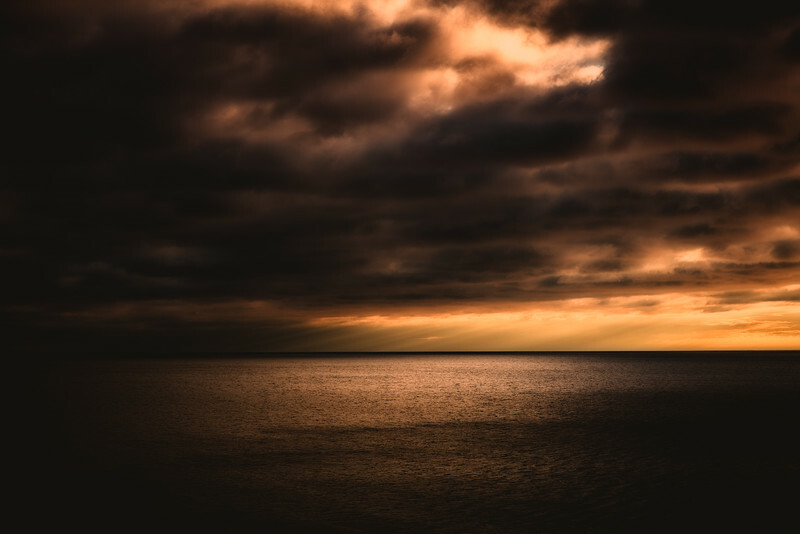 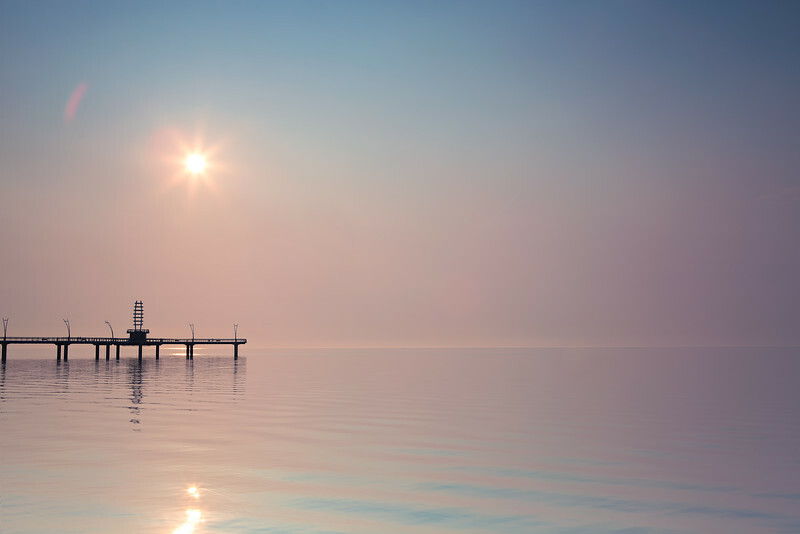 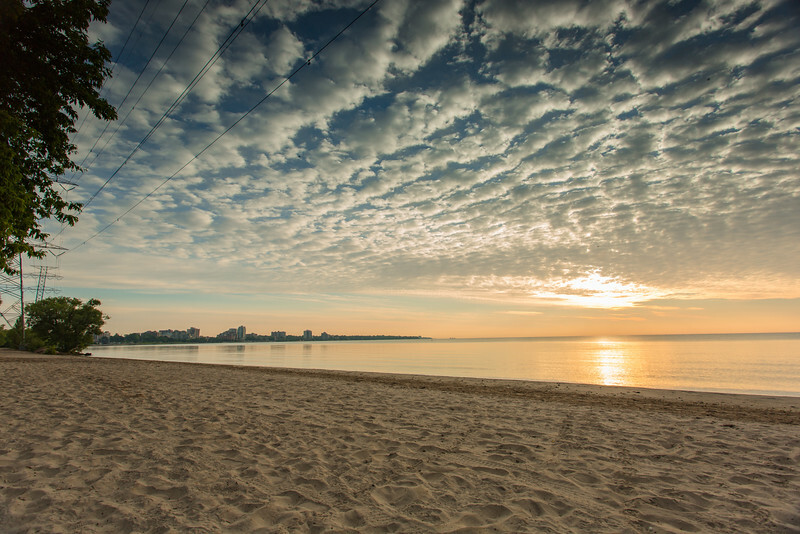 Landscape Photography of Burlington, Ontario's Brant Street Pier. 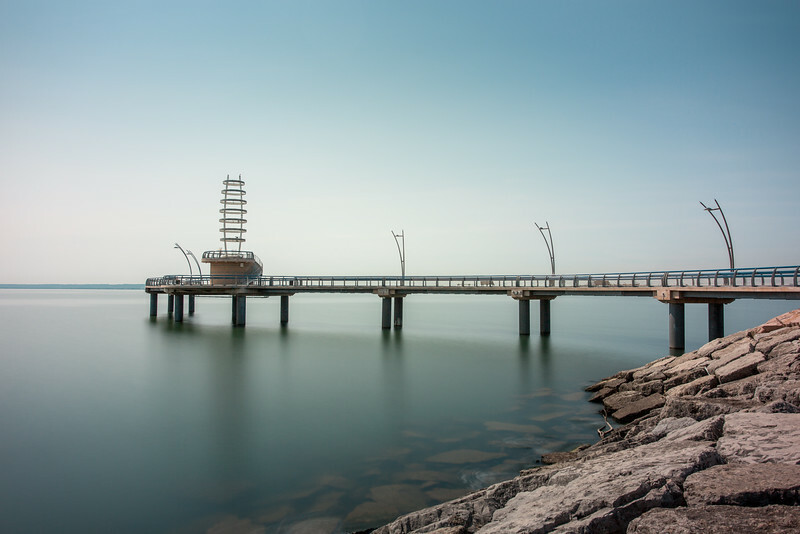 Brant Street Pier is a signature destination and attraction located in Spencer Smith Park at the Waterfront at Downtown Burlington. 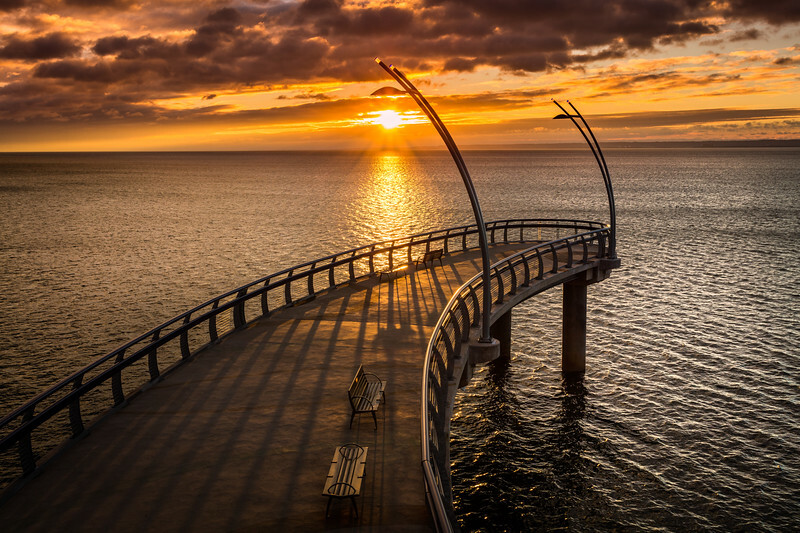 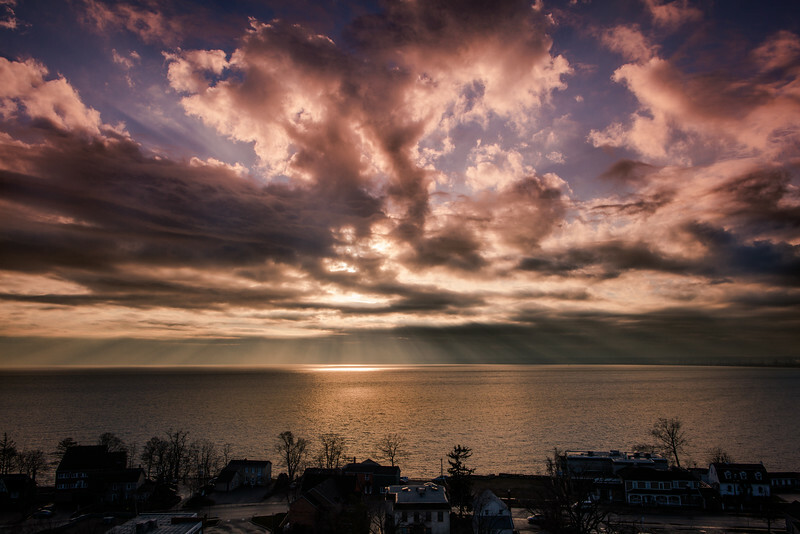 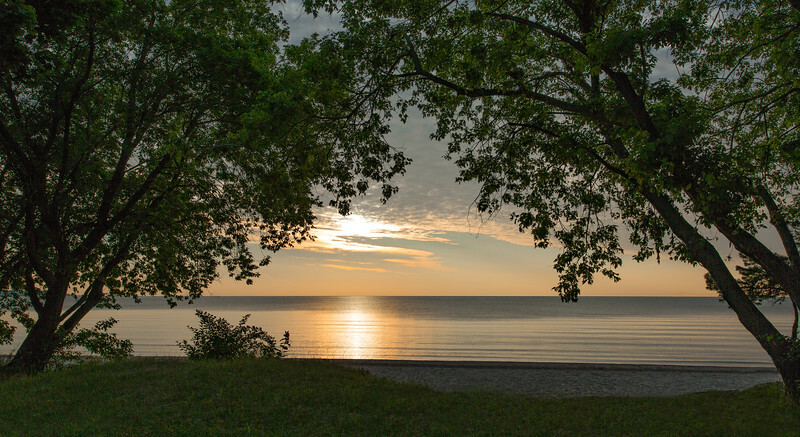 It extends 137 metres over Lake Ontario that provides views of the lake and Burlington's shoreline.